Numatic Henry Xtra With Turbo Brush. Best For: Bare Floors Such as hardwood floors, laminate and ceramic tiles and Low -Medium Pile Carpets. Application: Offices, Retail, Shops, Restaurants, Hotels, Gyms, Government Buildings, Hospitals (DOP TESTED) and Residential. Motor: 620 Watts, 1 Stage, 1 Speed, 2,000+ Hours. 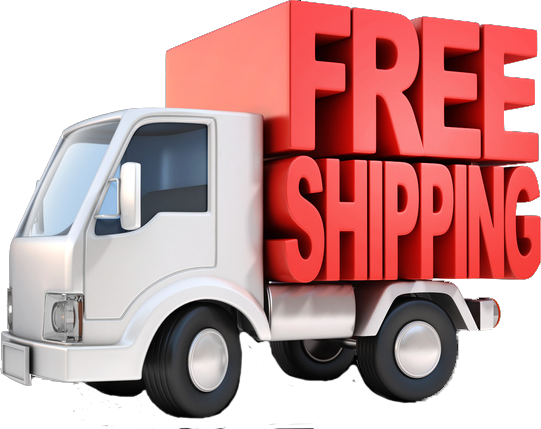 Shipping: Free. Canada Post, Signature Required, Includes Tracking #. Return Policy: 30 Days Full Refund. 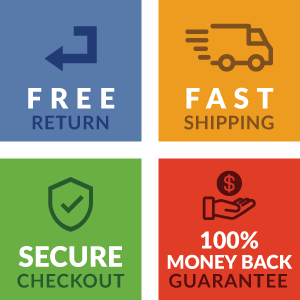 Bag Type: Hepaflow NUMATIC TYPE NVM 1CH VACUUM BAGS (Pack of 10). 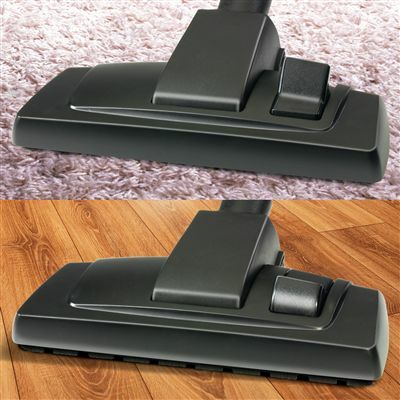 1 X Combination Floor Brush for Bare Floors and Low Pile Carpets. 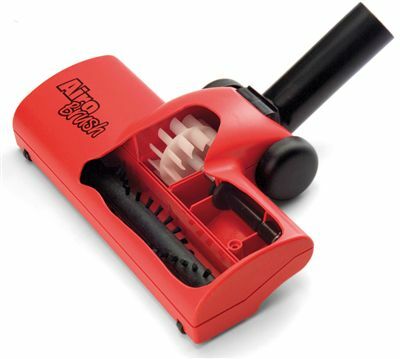 1X Turbo Brush (Air driven Carpet Tool) for Low-Medium Pile Carpets. Numatic Henry Xtra HVX 200: Suitable for residential use for Hard floors and low to medium pile carpets and Any Dry Commercial Application such as Restaurants, hotels, condominiums, government buildings, hospitals, shops, gyms and offices with any type of flooring from hardwood, laminate to Commercial (Low Pile) Carpet. 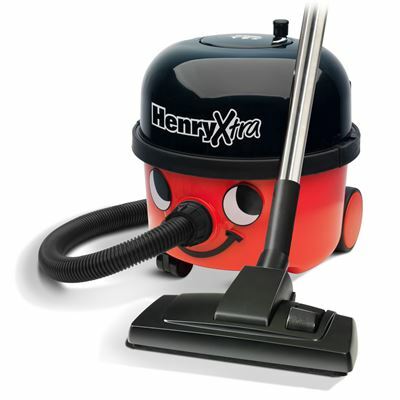 Numatic Henry Xtra is identical to the Numatic Henry except it is equipped with an extra Turbo Brush for low to medium pile carpets. With a 9L dust capacity, powerful motor, and easy handling, Henry Xtra HVX 200 is one of the favorites among professional cleaners everywhere and with good reason: it's made to withstand serious punishment. Edit: Please note The Henry Vacuum is normally equipped only with a 3 Piece non Adjustable Wand. 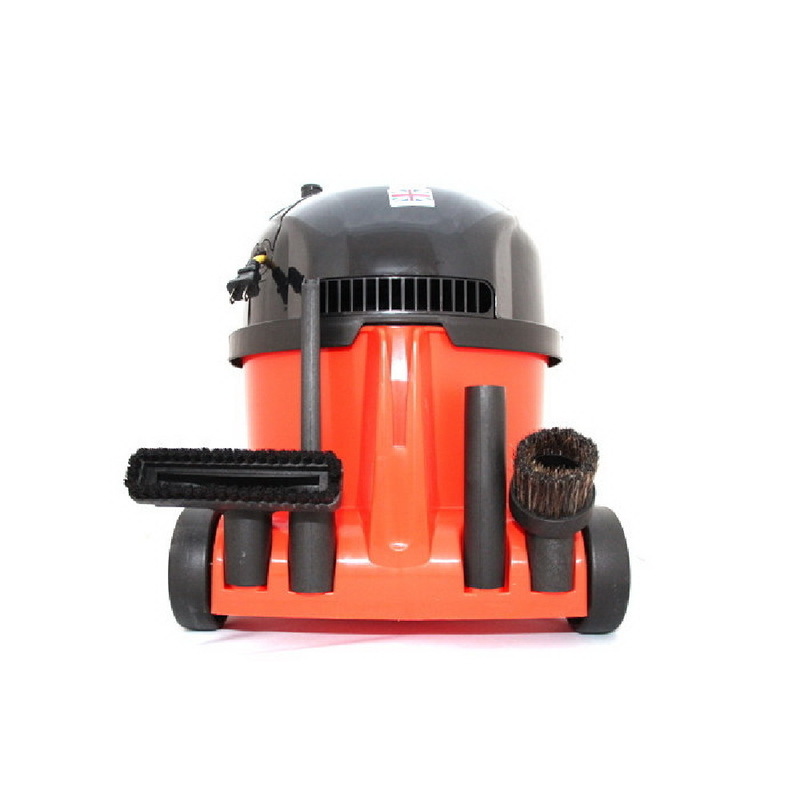 Henry comes with a combination Carpet/Floor head that makes vacuuming carpet and floors very easy. The Turbo Brush is meant for low to medium pile carpets. 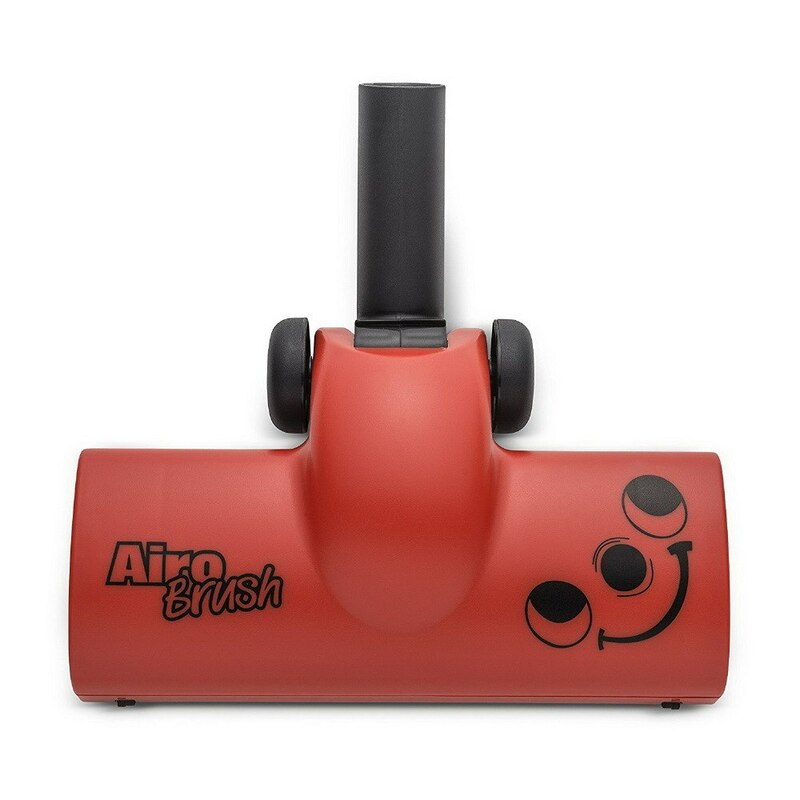 It's Air Driven, and therefore it is not motorized, making it extremely light and easy to work with. MIELE COMPACT C2 TOTALCARE - Best Selling Compact Model. MIELE BAGLESS CX1 BLIZZARD CAT AND DOG - Lots Of Carpets. Pets.